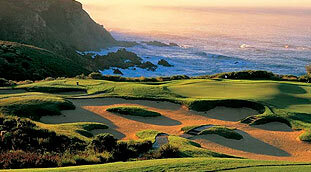 The Wilderness Beach Hotel on the Garden Route is set against the backdrop of majestic mountains, with its prime position offering views of the Indian Ocean and overlooking miles of beautiful beaches, making it the perfect holiday destination for young and old. Rooms are elegantly furnished and comfortable with superb ocean views, guaranteed to make you feel refreshed and invigorated. Rooms are well appointed with 2 Double beds, Tea and Coffee making facilities, en-suite Bathrooms and balconies with spectacular views. 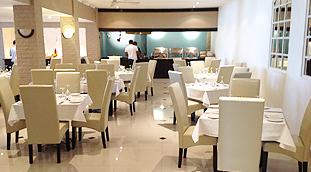 Dine out on sumptuous traditional and international cuisine at our Garden Buffet and Grill. 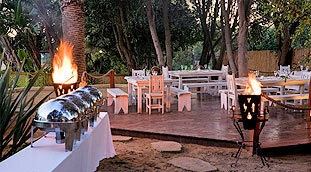 Savor the tastes of our local South African delicacies such as our traditional outdoor barbecue. Wine and Dine in our revamped on-site restaurant and treat yourself to local and international cuisine. 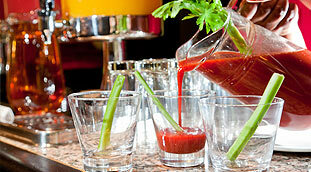 Our Garden Grill Restaurant serves up a delicious buffet breakfast, light lunch, and an a-la-carte dinner menu. Join us for a pre-dinner drink or pop by after a long day of conferencing or just enjoy a sundowner on the beach. 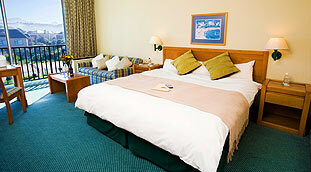 The Wilderness Beach Hotel is our flagship hotel in terms of location. 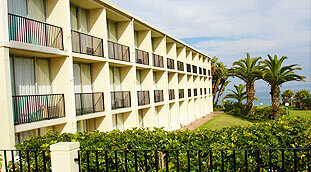 This seaside hotel can make the most stressful of conferences seem like a walk in the park. 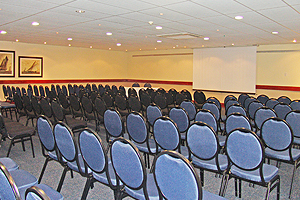 With 150 double rooms and conference facilities to accommodate up to 150 pax, combined with excellent food and a full service restaurant, we have the perfect venue for those multi-day conferences. 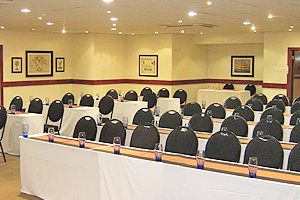 Our 150 seater conference rooms are fully equipped and serviced by our on-site restaurant. We cater for Awards evenings, talent shows, corporate events and much more. 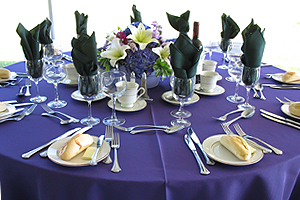 Our venues can easily be transformed into the venue of your choice! Dive into a sparkling blue pool surrounded by lush green gardens, or stroll down the pristine beach. The hotel has its own beach access for convenience! Our sparkling blue pool is almost on the beach, with spectacular views and a tennis court too! The beaches are patrolled from sunrise to sunset by trained lifeguards who have an impressive track record in beach safety. The main beaches also have change and shower facilities as well as an array of restaurants and bars. 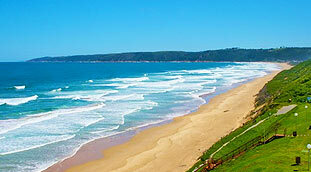 Nearby attractions include water skiing, fishing, sailing and surfing and Golf. 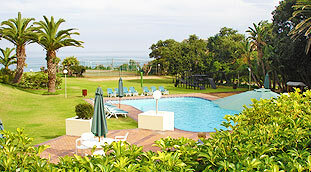 Wilderness Beach Hotel has a bar, curio shop, tennis, volley ball, swimming pool and children’s playground.